There are 2 exciting announcements from Therafit shoes! First, they have a new website! 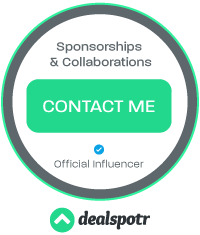 When a brand redesigns a site always remember that that means they could use new reviews! If you have experienced the benefits of any Therafit shoe, head over to the new Therafit website and leave your review. I left on myself on a pair of Alexa sneakers I have and love! 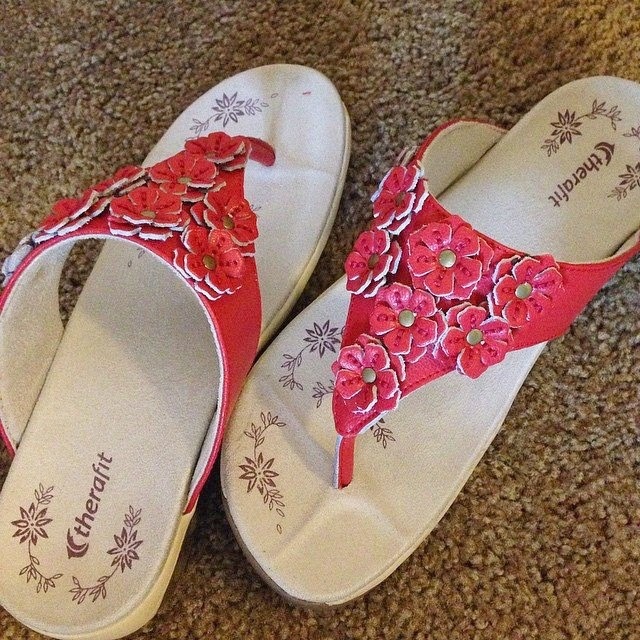 My newest pair of Therafit shoes will be a favorite of mine this summer-the Flora sandals! This is where the second Therafit announcement comes in-they have new arrivals! Flora is one of them and the comfort level in these sandals are outstanding. There are 6 new arrivals in total! The 6 new Therafit shoe arrivals are pictured below and in order, they are the Grace Women's Leather Adjustable Sandal, Rio Women's Ballet Flat, Flora Women's Leather Sandal, Gigi Slip On Women's Casual Shoe, Paloma Women's Fashion Athletic Shoe and the Jasmine Women's Patent Leather Sandal. I look forward to the Therafit new arrivals as they are always so adorable! 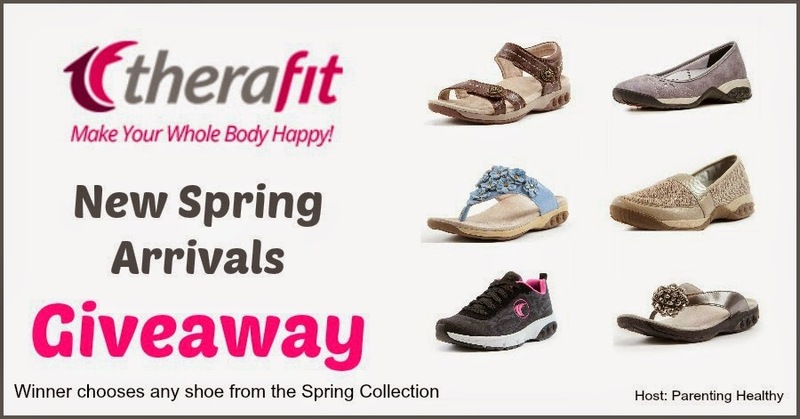 1 lucky reader will win a pair of Therafit New Spring Arrival Shoes (chosen from the 6 listed above). Enter below. Open to US-Ends on 5/4. Good luck! 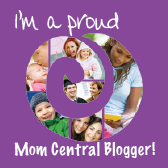 Disclosure: Parenting Healthy and any participating Bloggers are not responsible for prize fulfillment. Winner will be emailed and needs to reply to claim prize within 48 hours. i like the Paloma Women’s Fashion Athletic Shoe in Gold; love the sneaker style and the color is nice. I would love to have the Grace Women's Leather Adjustable Sandal in brown, they look really comfortable. I would choose the tennis shoes. I think feet are nasty. I cringe when I see people with open toed shoes, or even worse, bare feet! I would to have a pair of the FLORA WOMEN'S LEATHER SANDAL in the red and a pair in blue too. Thanks so much for the chance to win. I really like the Flora pair of sandals for myself, they look very comfortable to wear. I like the Flora Women's Leather Sandal and they would be for me.